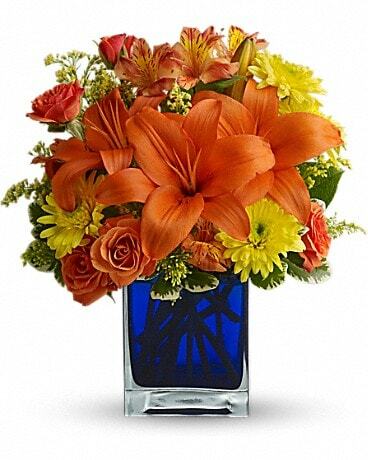 Capitol Hill Florist and Gifts in city Oklahoma City, OK has all the flowers for fall! 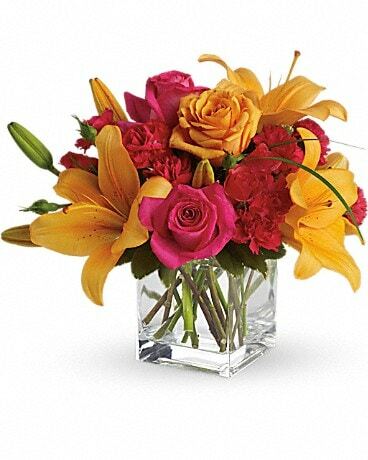 Now is the time to share warm wishes with a rustic bouquet or get fall wedding flower ideas. Why wait until Thanksgiving? 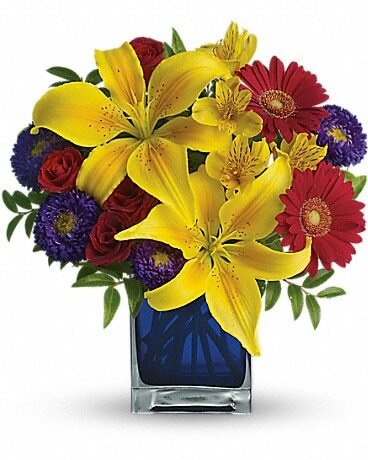 Make someone smile today with a surprise at their door, we can deliver locally and nationwide!